Citat:Airbus Helicopters and Bell have both expressed interest in bidding for Japan's emerging AH-X attack helicopter contest. 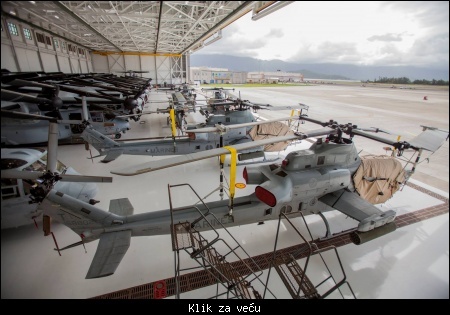 Tokyo in mid-May issued a request for information as it begins the process of replacing the fleet of Bell AH-1S Cobras operated by the Japan Ground Self-Defence Force. These were licence-built in Japan by Fuji Heavy Industries, now rebranded as Subaru; Flight Fleets Analyzer lists 71 examples of the legacy type still in service. 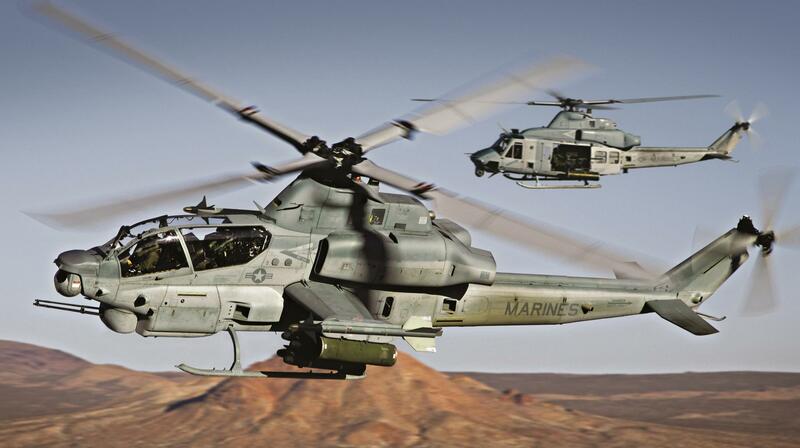 Citat:Bell Helicopter Textron Inc., Fort Worth (TX), is awarded an almost USD $510 million for the manufacture and delivery of 29 Lot 15 production AH-1Z Viper in support of the Marine Corps H-1 upgrade program within the Fiscal Year 2018. As reported on 18 August 2018 on Scramble Facebook News, currently about half of the 189 Z-models (96 helicopters) that the USMC planned to purchase have been delivered. In addition, this contract provides for long lead material and components for an additional seven Lot 16 helicopters. Citat:US Marines secure vehicles, helicopters and equipment prior to Hurricane Lane’s arrival at MCAS Kaneohe Bay, MCB Hawaii (MCBH) on 22 August 2018. For safety and protection of assets, US Marines conduct hurricane preparations aboard the installation. Citat:The Philippines is set to receive two Cobra attack helicopters from the Kingdom of Jordan, President Rodrigo R. Duterte bared Tuesday. “Jordan is giving us two Cobra helicopters. Those things that we cannot really afford,” Duterte said in his speech during the 120th anniversary of the Philippine Navy. Citat:The rotorcraft will be delivered to the country in July 2019 after Filipino pilots are trained, Presidential aide Christopher Go said. Citat:Kenya recently acquired a deadly — albeit old — weapon: The Bell AH-1F Cobra attack helicopter. Though the Kenya Air Force acquired the aircraft over a year ago, they have not flown any missions and now some pilots and air technicians are quietly raising questions over the airworthiness of the helicopters. Air Force officers claim that the issue of the Cobra helicopters, which one officer described as “scrap metal”, is being hushed up in the military. 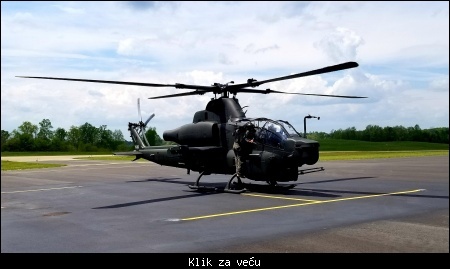 The story of the Cobras, the world’s first production attack helicopters, which were acquired discreetly, first came to light in May last year, when a video was posted online showing the Kenya Air Force (KAF) receiving a stripped down Cobra at the Laikipia Air Base. 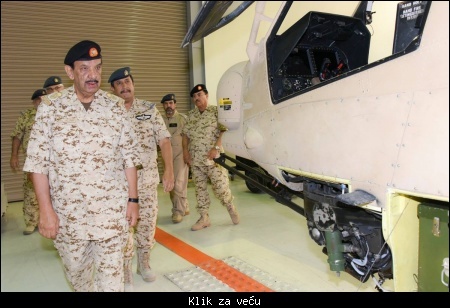 A month later, the Kingdom of Jordan announced that it had donated the Cobras to Kenya in a deal in which the US-manufacturer, the Bell Helicopter Company, reported that it would provide training and maintenance for the Cobras. Citat:Как cообщил журнал "AirForces Monthly", Соединенные Штаты отказали в передаче Пакистану уже изготовленных для пакистанской армейской авиации 12 боевых вертолетов Bell AH-1Z Viper. Хотя передача вертолетов по ранее согласованному графику пакистанской стороне ожидалась в августе 2018 года, однако сейчас все 12 построенных для Пакистана вертолетов AH-1Z переданы на временное хранение 309-й группы ВВС США (309th Aerospace Maintenance and Regeneration Group - AMARG) на известной базе хранения Дэвис-Монтан (штат Аризона).